Havana is like no other place. So I was told by countless Cubans during my visit a few weeks ago. So I was told by my father who can barely remember the city where he was born, for he has not been back since. And so I was told by a culture that seesaws on its feelings for this strange, wonderful land. Me, on the beach in Cuba. Whilst this was my return to Havana, it was also my first trip. 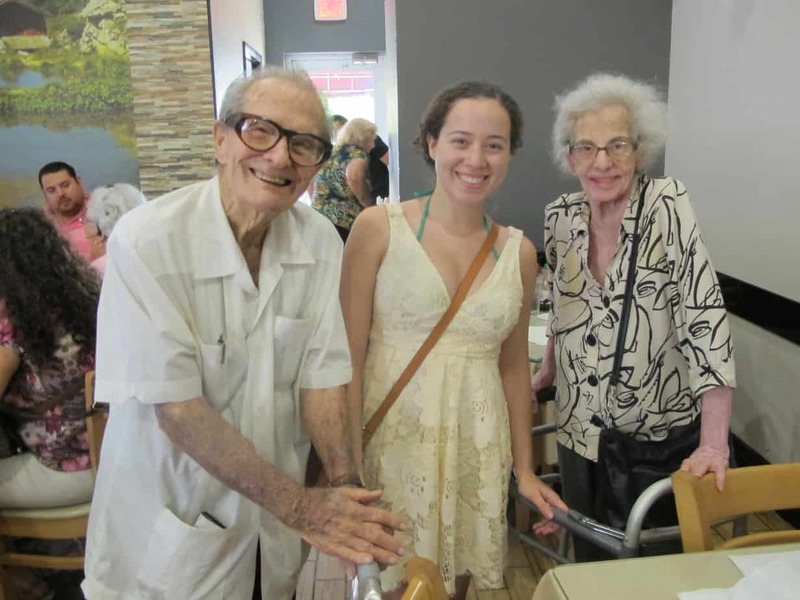 My family are exiles from Havana, having left fifty-five years ago this past Valentine’s Day. Because I am the first to hold an American citizenship which I myself did nothing to earn – simply, I was born here – it has been possible for me to travel to Cuba for some time, despite the various restrictions that have been imposed, revoked, and reimposed (much more firmly) over the nearly twenty-five years I’ve owned that citizenship. Me, in front of the house in Havana where my great-grandparents lived during the early years of the Revolution. But I put it off. I’m not ready, I’d tell people. My family’s departure from Cuba was exile in its truest sense. My grandfather was on trial for treason, with execution being the most likely outcome. He, my grandmother, and my infant father fled on a boat with other dissatisfied immigrants. It was that, or face death. They hated to leave Cuba, knew almost nothing and no one in the United States, and spoke rusty English at best. My Grandparents, like most Cuban exiles, were not allowed to take any money, and struggled with poverty for the next fifty-three years until they passed away in Miami. Like most American children of Cuban immigrants, I grew up with a negative rhetoric about the country I wanted to be part of, and felt I never could be. Then, this past year, in the wake of my grandparents’ deaths, I began to write more and more about Cuba. I realized how much I still didn’t know. So I read countless books, watched dozens of documentaries, brushed up on Spanish while interviewing Cubans in Miami, and soaked up as much salsa dancing and Cuban food as I could to reconnect with my heritage. But it wasn’t enough. 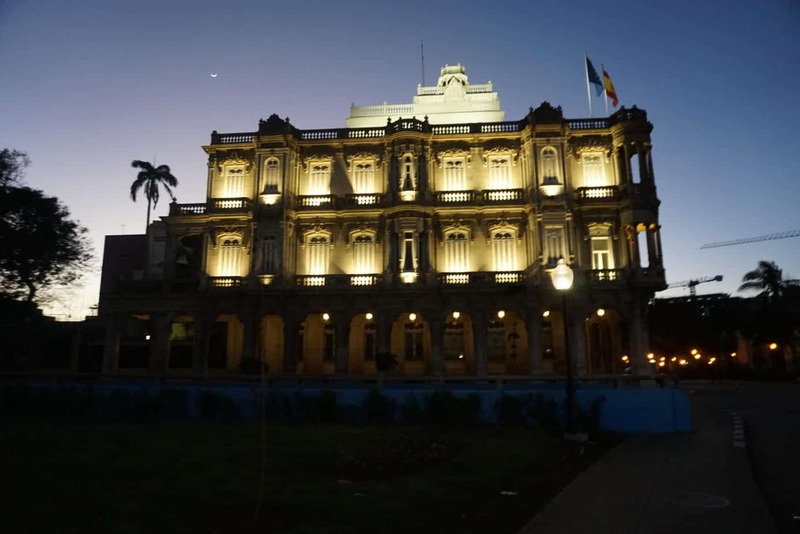 Havana at night – a quiet, bustling place. 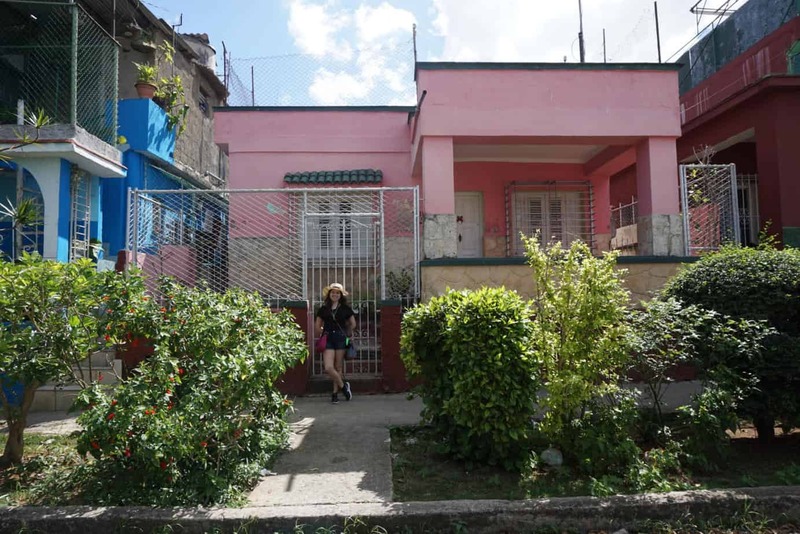 Eventually I recognized that my writing on Cuba could never be true to its subject if I didn’t see it for myself, speak to the people who really lived there every day, and confront the history that has pained my family for fifty-five years. So I decided to return to Havana. I spent five days there, and learned much more than I could’ve possibly foreseen. 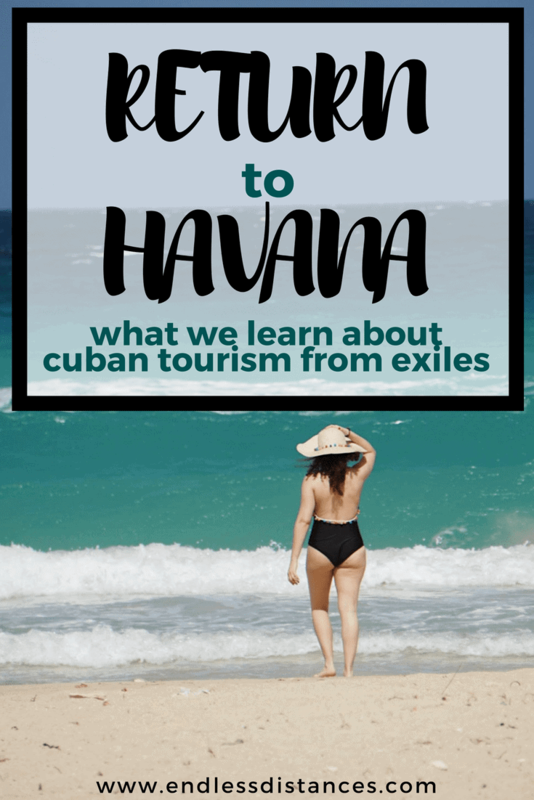 Although I could spend all day talking about the food, the beach, or more logistical things like getting through customs, working around travel restrictions, etc., I wanted to offer something deeper than the practicalities: a perspective on how to truly experience Cuba. Cuba is off the grid. Very off the grid. While there are Internet cafés in Havana, we embraced the lack of network while we were visiting. Although this meant I couldn’t regularly update my Instagram with photos or send updates to my father about the locations we visited, the lack of Wifi allowed for the best way to experience the country. I spent less time looking at screens and more at the city around me. While this may seem obvious to many, for a *millennial* like myself it’s worth mentioning. 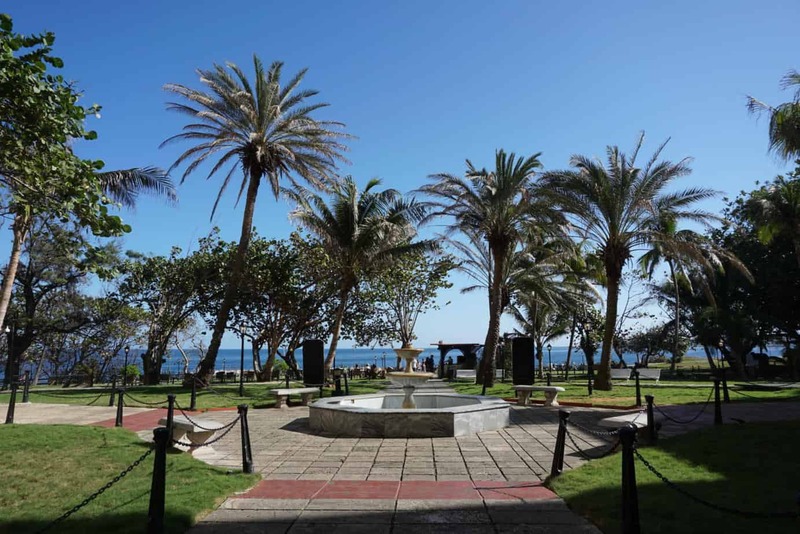 ^Off the grid and enjoying the palm trees at Hotel Capri. Cuba deserves plenty of time. 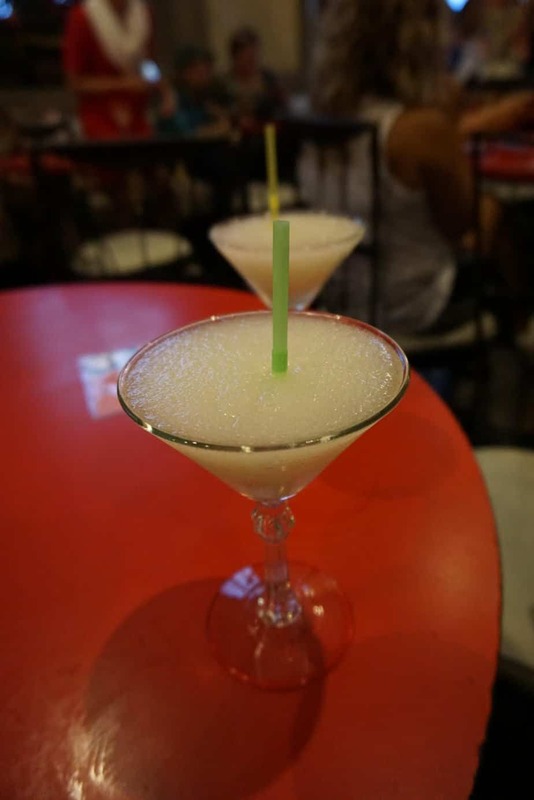 ^Taken just before I slurped up one of the famously delicious daiquiris at La Floridita. One of the first things I noticed about Cubans was their warmth and friendliness. While I don’t like to generalize, I really didn’t meet a single person during my six day trip who wasn’t open, generous and helpful. My friend and I spent one afternoon searching for the house where my father lived as a small child. He was too young at the time to remember what it looked like, and we don’t have an exact address. Our cab driver took two hours out of his day to help us talk to locals around the neighborhood, none of whom spoke English (I can get by with my Spanish, but still). A lovely arts and crafts shop in the heart of the city. Walk like the Havana locals. Although there will be no shortage of taxis you can take in Havana (including, yes, those still around from the 1950s), it truly is a walking city. Locals often cannot afford to take public transportation and do not own their own, not to mention the consistently lovely weather encourages spending more time outdoors. It’s one of the best ways to meet new people, support residents by wandering into souvenir shops and craft fairs, and discover the city’s hidden gems. Cuban culture is unique – and complicated. One of the things I love about Sarah’s blog is her self-awareness – not to mention her social consciousness – when she’s traveling. 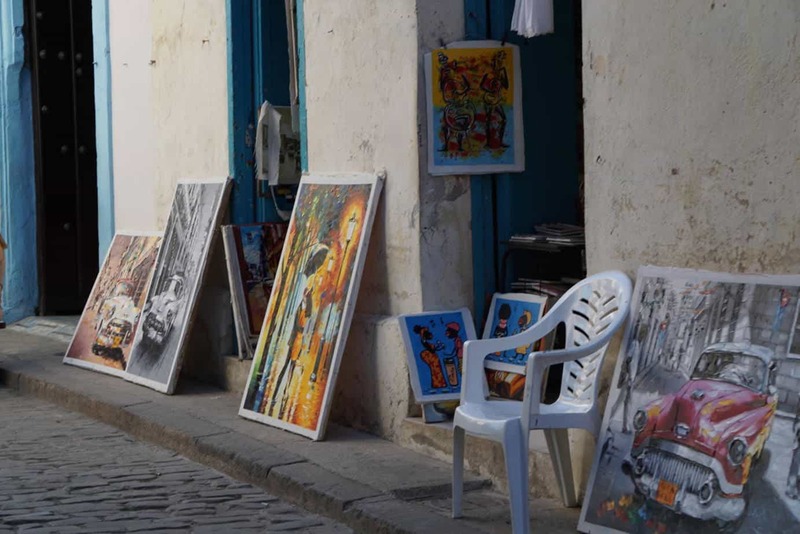 Due to political circumstances, Cuba and its people have been somewhat isolated at times from the rest of the world, and I observed both the effects of poverty and the excitement of new art and businesses emerging on the economical scene. 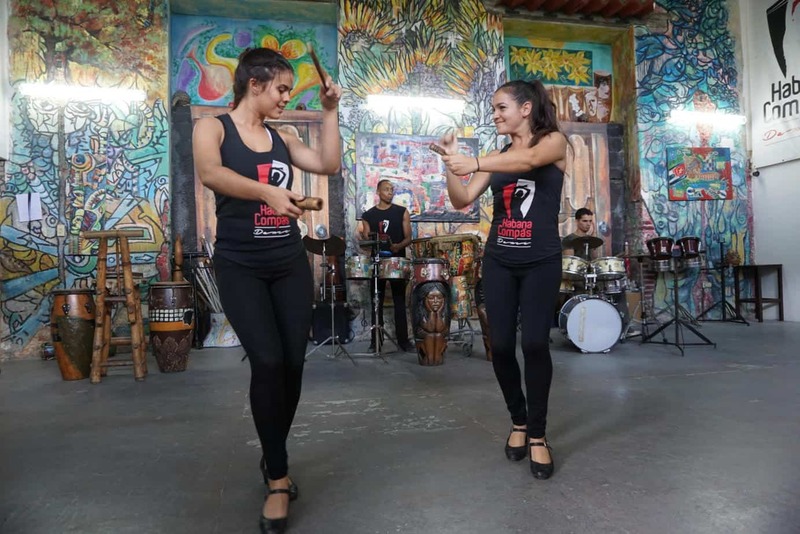 I visited the Habana Compás Dance company, which fuses Spanish, Caribbean and African rhythms, as well as La Fábrica de Arte Cubano, which almost made me feel like I was back in New York City – if there was a dance club in New York that also doubled as a hipster restaurant, modern art museum, indie movie theater and concert venue. 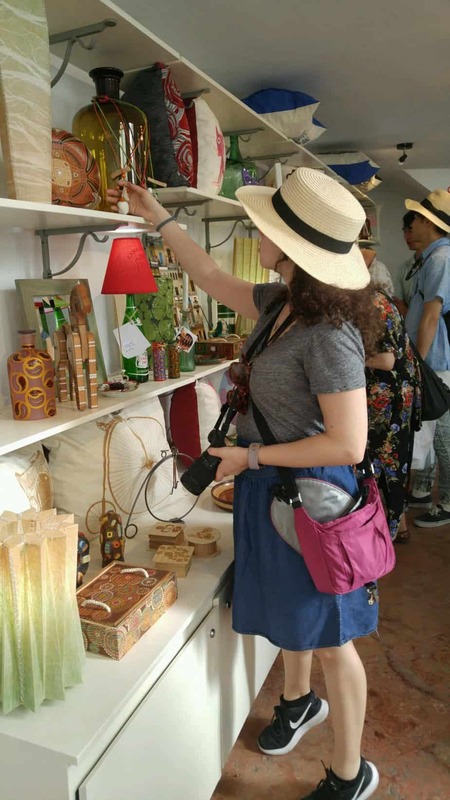 Cubans welcome tourists with open arms because their economy depends on it (and, of course, re: above on friendliness), and as a visitor every dollar and minute you spend supporting Havana’s creative sphere goes a long way. Amazing dancers and musicians from the Habana Compás Dance company. Now is the time to visit, or return, to Cuba. You’ve heard it before, but now really is the time to visit Havana. While I hope to return to Havana many more times in the future, my first visit feels like the most monumental. 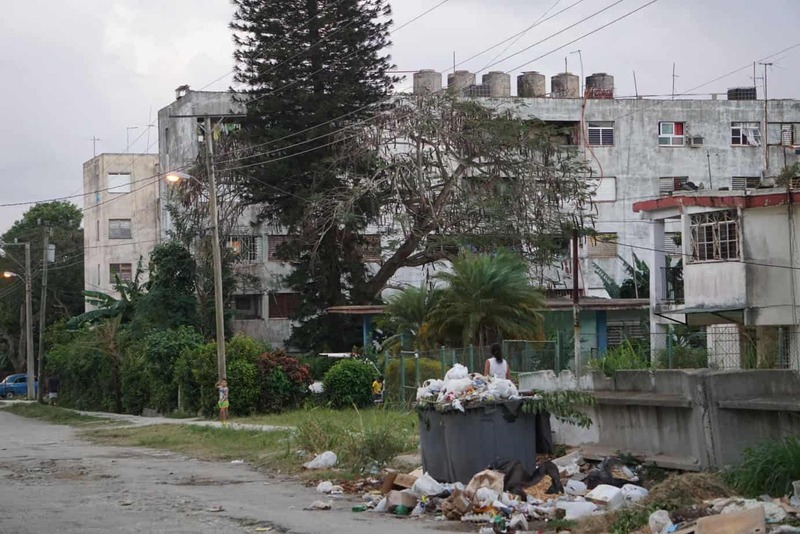 I don’t want to repeat the common observation that visiting Havana is like going back in time – rather, I found many parts of the city to reflect the decades of neglect and abuse as a result of the fall of the Soviet Union and the ongoing American embargo. A photo I took in El Reparto Electrico, the neighborhood where my father lived as a child. I will always be grateful for the opportunity, however short, to return to Havana: to connect with my heritage and culture and to meet the Cuban people. I encountered countless different perspectives on the Revolution, the positives and negatives of living in a bustling city, and what the future might hold for relations between the US and Cuba. I learned so much about the language, food, and landscape of Cuba – more in five days than I ever learned from the many, informative books I’ve read. So, until next time, La Habana, you’ll have my heart. Celine Aenlle-Rocha is a writer and publishing professional from Miami and Los Angeles, currently residing in New York City. She has degrees in English, Spanish and creative writing from Kenyon College, where she contributed to literary magazines HIKA and Luna de la cosecha. She has also been published in Broad! Magazine, an online literary semiannual publishing writers who identify as women, trans, or outside the gender binary, and The Suburban Review’s Vol. 7, which was dedicated solely to writers of color.